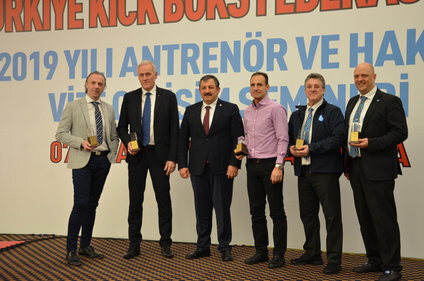 Committee for tatami spots Mr. Brian W. BECK and the chairman of WAKO Europe Referee Committee for ring sports, Mr. Sami SAVO presented the general competition rules and the recently changed rules. 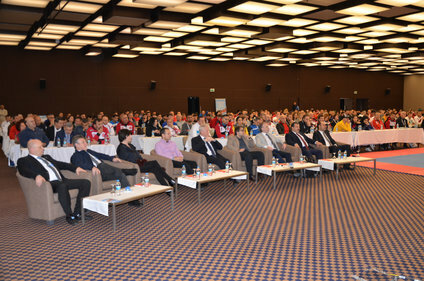 The attendants were also given seminars on banned substances, substance abuse, anti-doping and fight against drugs. Seminar was also conducted for development of tatami disciplines and it was run by Mr. Roy Baker, former multiple World Champion for Point Fighting and Mr. Tomaz Barada, WAKO Europe Board member and former multiple World Champion, for Light Contact. Big WAKO family on one place had a pleasure to celebrate WAKO recognition by IOC. It is with great pride, as the Interim President of WAKO, to hereby announce the best message for the WAKO family ever. Since our application was delivered in August 2016, we have seen a great positive and constructive contribution from many people. 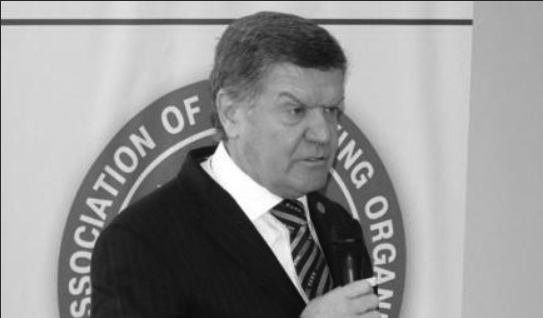 In acknowledgement of the work, I thank everybody involved, and in particular the International Relations team who constructed the application and lead all the discussions with the IOC: Espen Lund, Chairman, Roy Baker and our former President Borislav Pelevic; tank you also to WAKO Administration and the Legal Committee. All undertook a huge task for our sport and delivered. Bravo to everybody in WAKO, what a fantastic day for our sport! This will have a positive and dramatic effect on our sport in all five Continents. 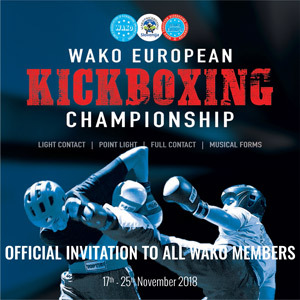 All official results, medals table, partcipation count and statistics of the WAKO Senior European Championships for the disciplines Point Fighting, Light Contact, Full Contact and Musical Forms, held in Maribor (Slovenia), from 17th to 25th November 2018, can be found on www.sportdata.org and here listed below. forwarded at a later date.